A little bit further there are a “lungs” of Odessa – Shevchenko Park, and Healthy Road. The “neighbor” of California hotel in Odessa is – The main synagogue of this town. The building is an architectural monument; it was built in 1850 according to the project of the Odessa architect but Italian origin – Franz Morandi. If you decide to stay at the California Hotel, you will make the right choice. 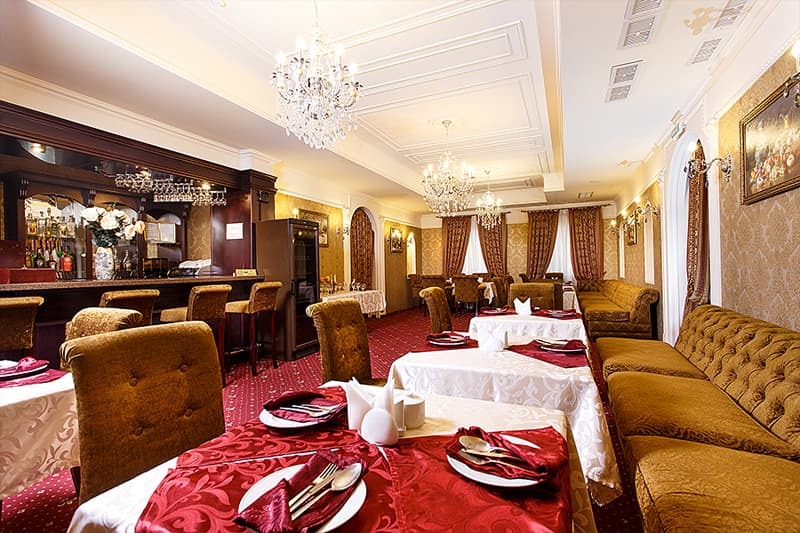 In this comfortable hotel in the center of Odessa, guests feel themselves relaxed and cozy. 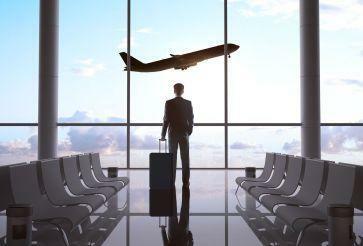 Businessmen and travelers will like the perfect location of the hotel. 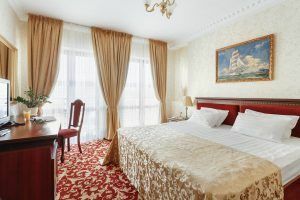 Hotel CALIFORNIA 5 stars is located in the center of historical, cultural and business part of the city of Odessa – on the quiet and cozy Yevreyskaya Street. 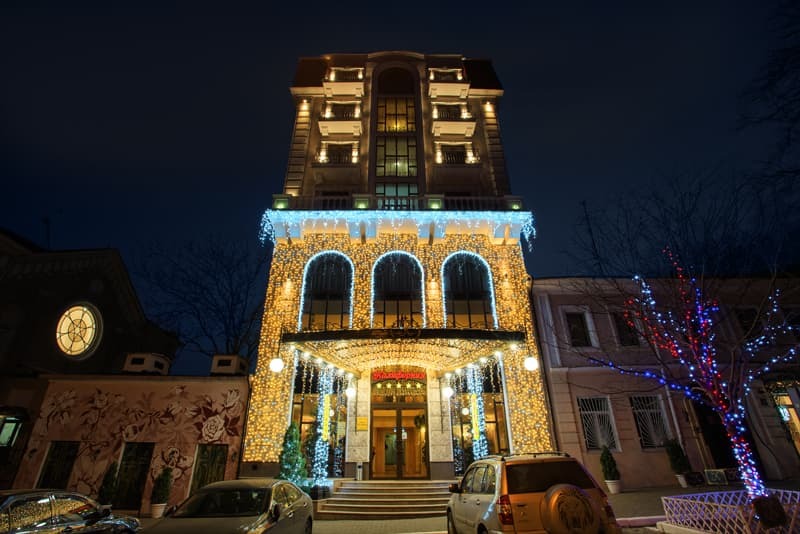 The Hotel is close to the famous Odessa synagogue and a five-minute walk from Deribasovskaya Street. 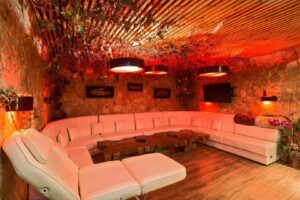 Such location gives a wonderful opportunity for the guests to be in the middle of all the events of Odessa – the most beautiful and dynamic cities of Ukraine. The Hotel opened in July 2012 is a newly constructed building. 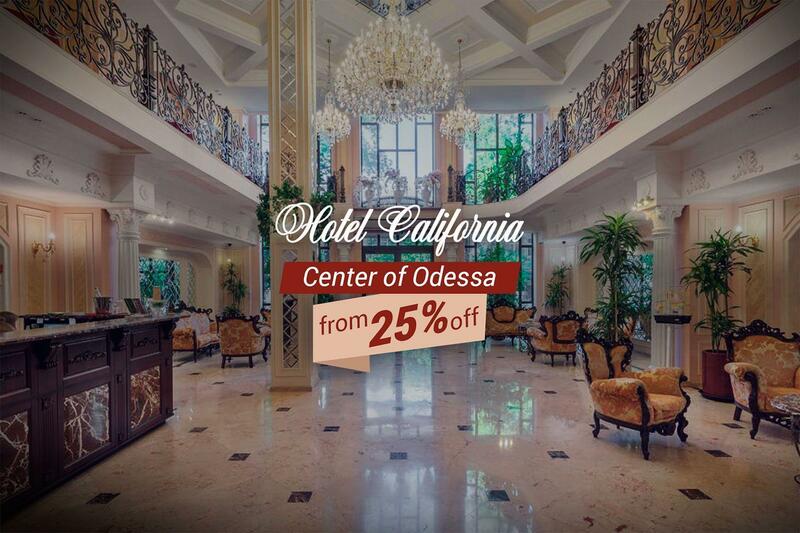 No wonder the best Odessa hotels located in the heart of this beautiful city. This historic place draws its uniqueness not only famous resort guests, but locals gladly rest in small restaurants and coffee shops. A panoramic view from is an amazing view of the cultural and business center, offering each guest a real plunge into the unique history of the ancient city. And now a hotel in the center of Odessa, supplemented by a hotel! 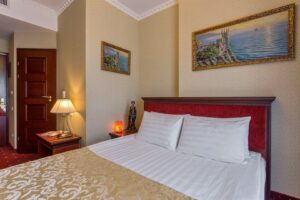 Hotels in Odessa Ukraine await you at a comfortable stay! Another proof of this are the many positive reviews on the hotel guests leading hotel reservation. 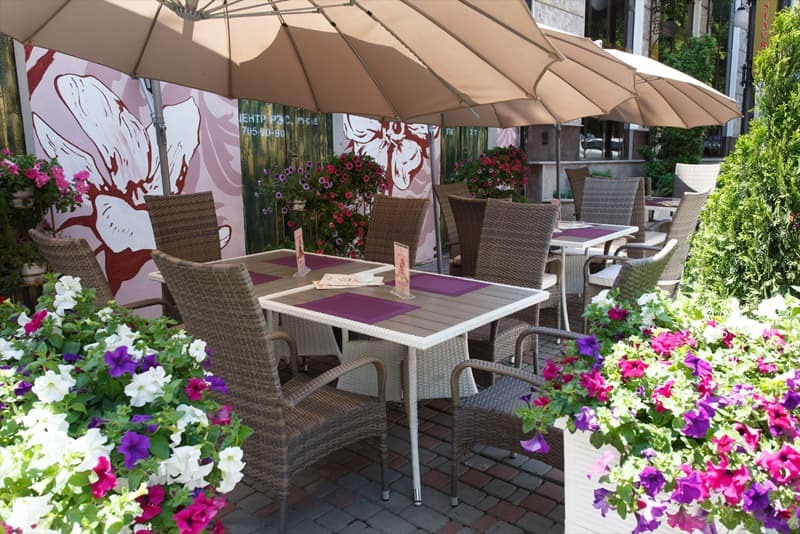 Well-trained waitstaff Hotel Odessa care about your comfort, providing basic services to a range of additional joys of beauty to a personal driver. 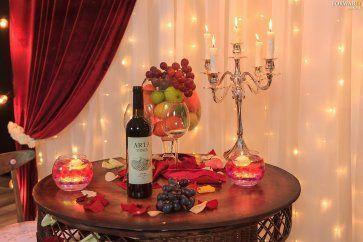 Unique cuisine of our restaurant finds its gourmet, every time amazing virtuoso work graduate chef. Comfortable rooms equipped with the latest technology and staffed with free access to the Internet, allowing travelers to not feel special without the inconvenience of home comfort. 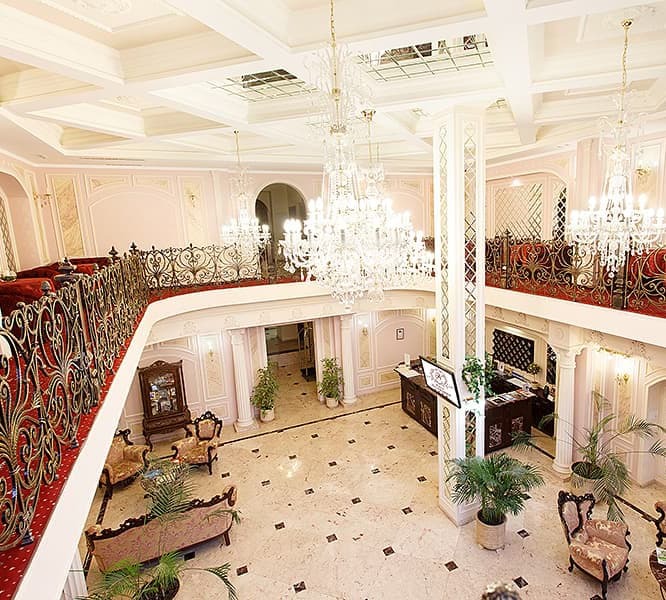 All hotels in Odessa city center confirmed the European status of maintenance and decoration of luxury hotel complexes. Your choice of administration will offer 44 unique rooms from economy and business standard to presidential suites, luxury furnishings and striking a gorgeous view from the panoramic windows. 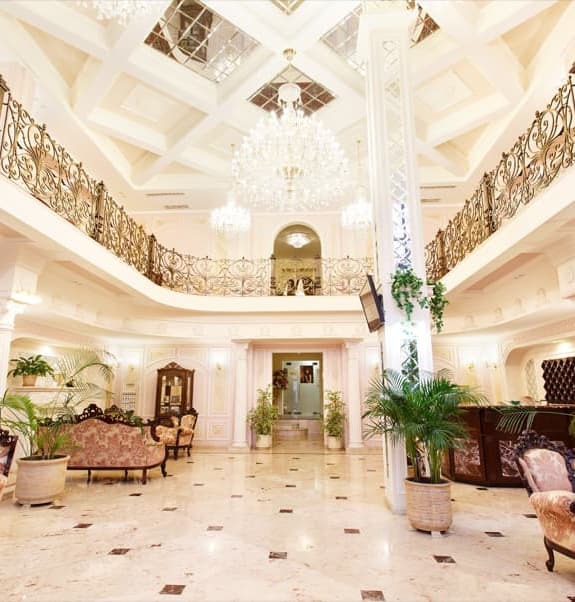 In 2013, the Hotel California has been certified, and now his rank formalized – “4 stars». 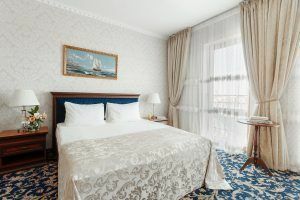 But almost from the first day of work it can be easily counted among the category «Best hotels in Odessa.” And that means only one thing – high professionalism throughout. It is also manifested in the ability to service personnel are “at the right time in the right place”, and coordinated work of all structures of the hotel. 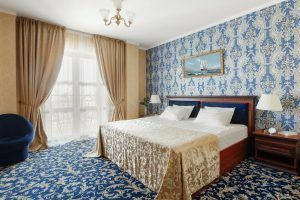 And the prices hotels Odessa 5 stars let you feel equally comfortable yet different social status. 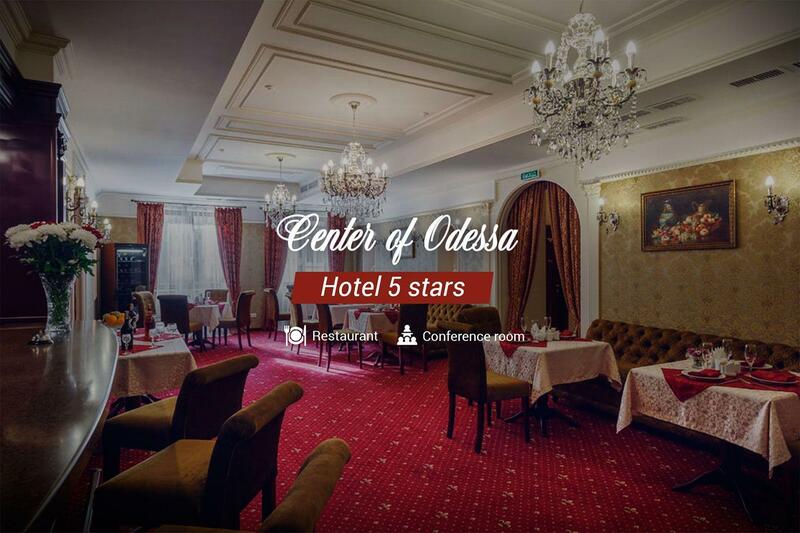 Whoever came to rest, hotels in Odessa center always demonstrated traditional hospitality, which is not in vain is a rumor around the world. California business hotel built with all the modern technology and equipped with the latest technology, offering its guests a full range of services for a comfortable stay in the rooms. For the development of the situation of each room were invited to the best designers who have created amazing interior harmoniously continued the style of ancient architecture. You can be sure that staying in a hotel in Odessa California will give you unforgettable memories. 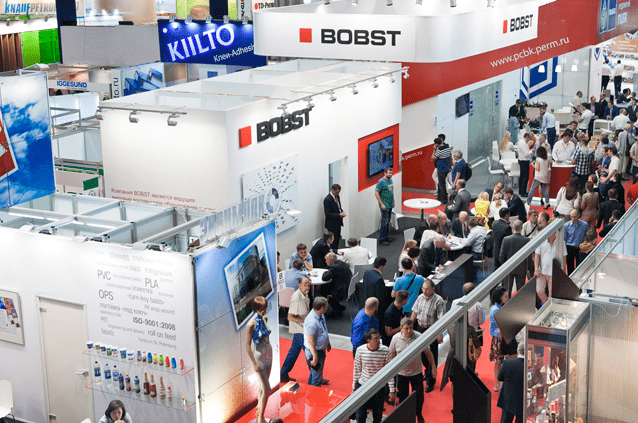 In our work with clients We combine the latest technology and the so-called “human factor». 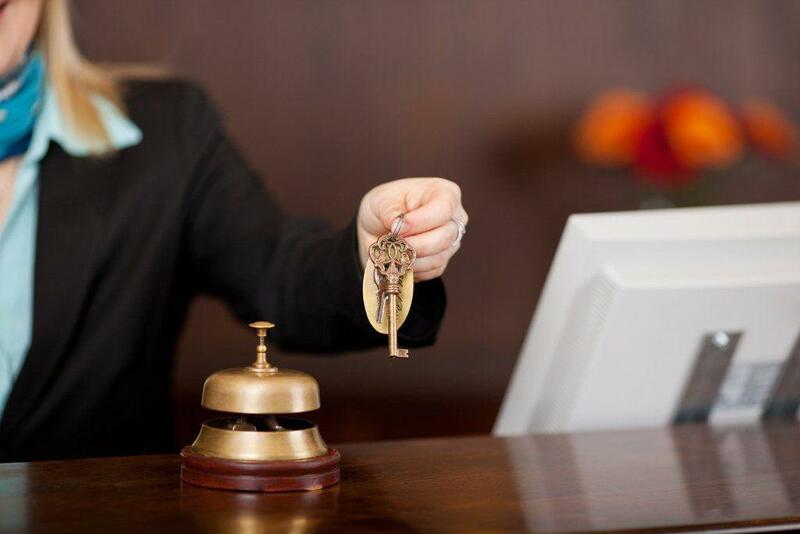 Our staff demonstrates the European level of service – that discreet service, which is especially appreciated in terms of hotel accommodation.